Free for kids below 9 years. Sarkar is an upcoming Indian film starring Vijay, Keerthy Suresh, Varalaxmi Sarathkumar, Yogi Babu and Radha Ravi. 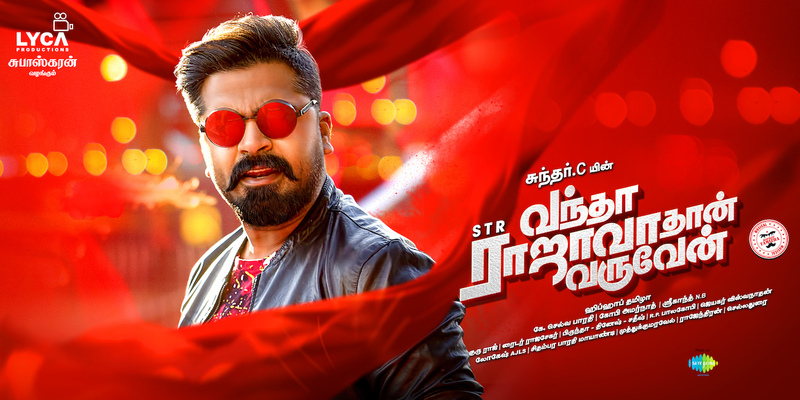 The film is directed by A. R. Murugadoss, co-written by Jeyamohan with music composed by A. R. Rahman, cinematography by Girish Gangadharan, edited by Sreekar Prasad and produced by Kalanithi Maran under the banner Sun Pictures. The film began production in January 2018, and is scheduled to be released in November 2018, coinciding with Diwali. (For both Movies 140kr) Free for kids below 9 years. Vada Chennai (lit. North Chennai) is an upcoming Indian Tamil-language action romance film written and directed by Vetrimaran. Dhanush plays the role of a armature carrom player. Produced as a trilogy by A. Subaskaran's Lyca Productions and Dhanush's Wunderbar Films with Vetrimaran's Grass Root Film Company, it features Dhanush in the lead role with Samuthirakani, Aishwarya Rajesh and Andrea Jeremiah in other key roles. The film had been in the news since late 2009 with an official announcement only made in November 2011 that the filming would commence by March 2012. After being temporarily shelved, the film re-materialised in May 2015 with a new cast; production started in June 2016, ending in February 2018. 96 is a 2018 Indian Tamil-language romantic drama film featuring Vijay Sethupathi and Trisha Krishnan in the lead roles. The film is written and directed by C. Prem Kumar who earlier handled the cinematography for Naduvula Konjam Pakkatha Kaanom, and its bankrolled by Nandagopal of Madras Enterprises. 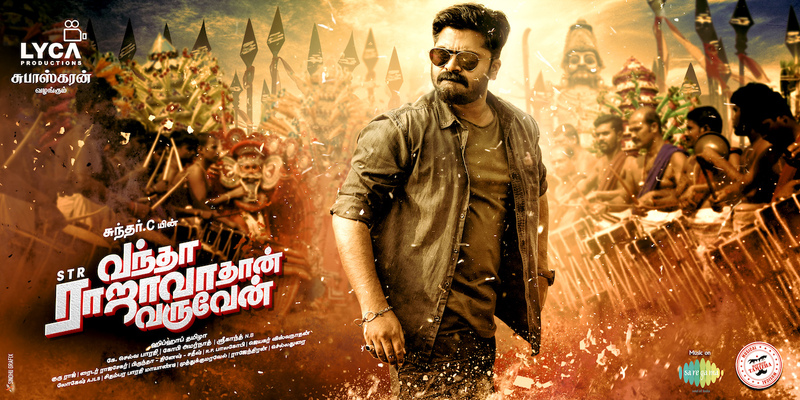 Chekka Chivantha Vaanam is a Tamil movie starring Vijay Sethupathi, Arvind Swami and Arun Vijay in prominent roles. It is a drama written and directed by Mani Ratnam, with Abhijeet Kulkarni as the writer, forming part of the crew. Cast. Sivakarthikeyan as Seema Raja. Samantha Akkineni as Suthanthira Selvi. Napoleon as Ariya Raja. Soori as Max. Lal. Simran Bagga as Kaaleeshwari. Yogi Babu as Cricket Swamiji. Manobala.